Dancing in the New School Year! 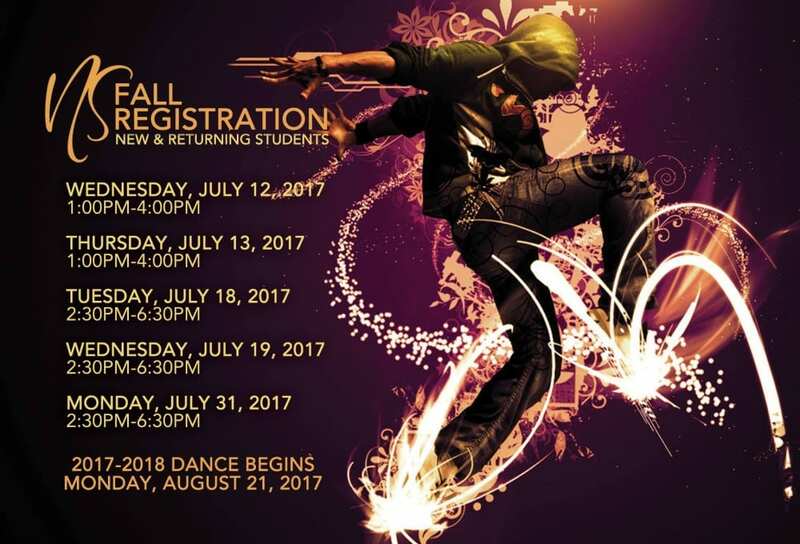 your schedule…it’s also the season for Dance Registration, and you don’t want to miss it! at Hwy 119 and 280, boast years of professional experience and success. awards, and countless hours in continuing education. because they know the vocabulary and fundamental technique. while also protecting every student’s privacy and safety. students. Students should also be taught to support and encourage one another. studios that interest your child the most. Have fun!